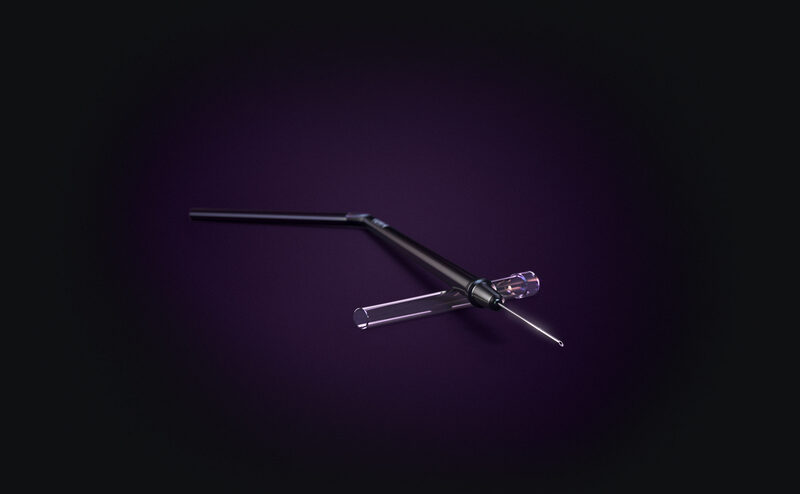 Trubochkus is a disposable straw with a needle that greatly improves clubbing experience for vampries, ghouls and other bloodsuckers. This trendy accessory allows to publicly drink blood all while keeping a human face and neat clothes. Trubochkus is hygenic and convenient to use: the sharp sterile needle punctures skin quickly and neatly, no more releasing fangs and biting the victim’s neck spraying blood everywhere. 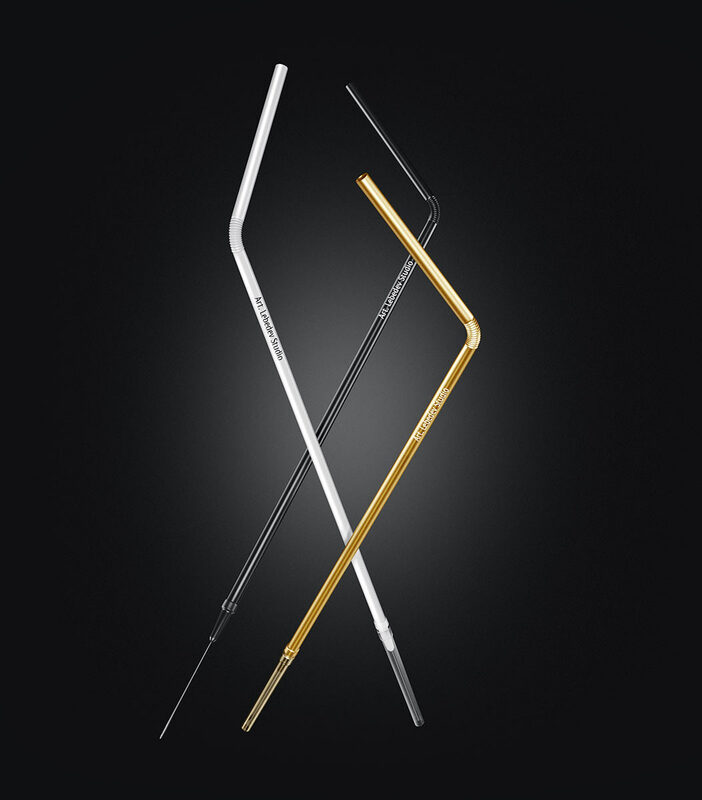 Black, golden and white Trubochkus straws perfectly fit the aesthetics of vampire parties. 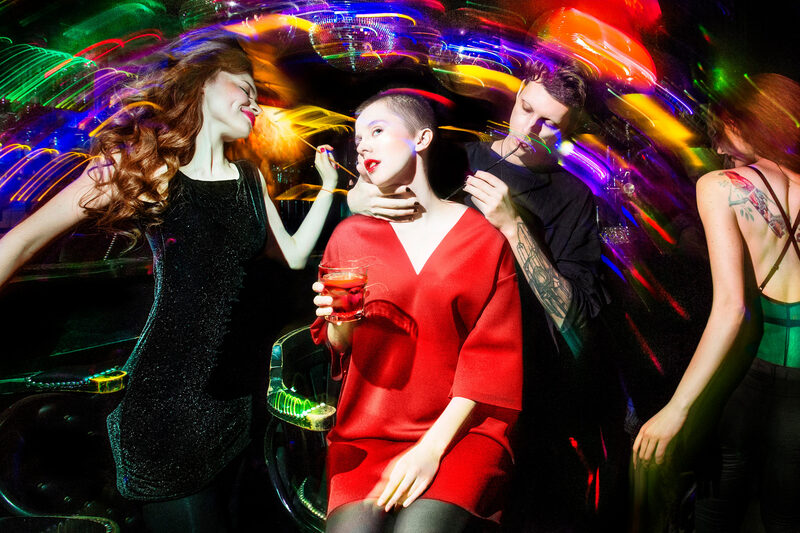 Trubochkus makes drinking blood elegant and graceful, so there’s no need to hide from the public to quench thirst. Caps on the straws keep needles sterile and protect the user from accidental pricks. 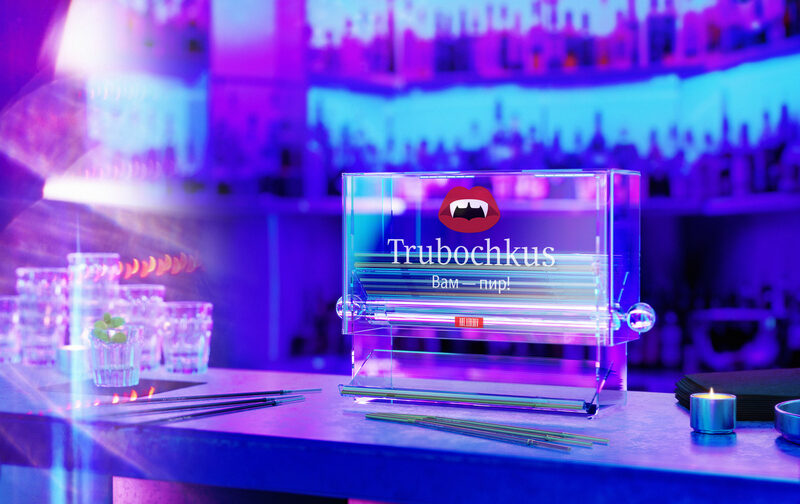 Trubochkus straws are freely available in establishments from signature dispensers.